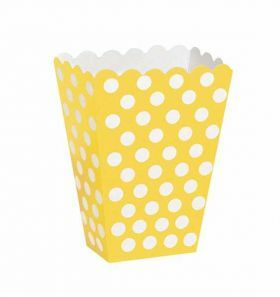 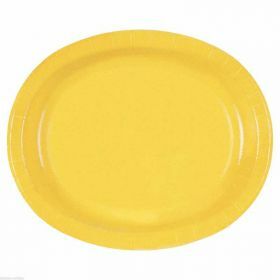 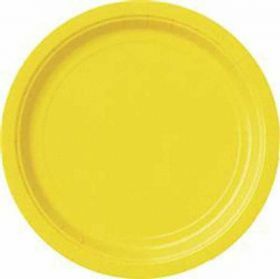 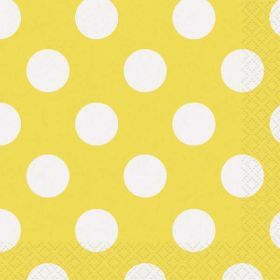 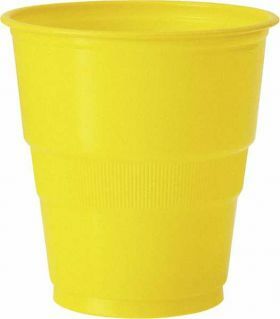 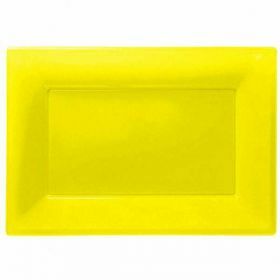 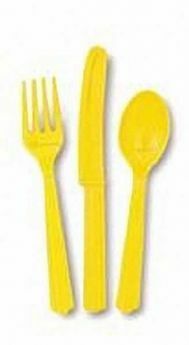 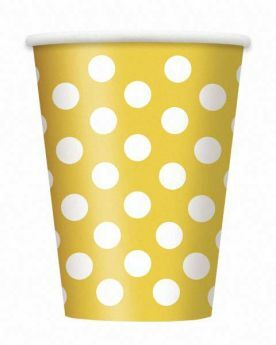 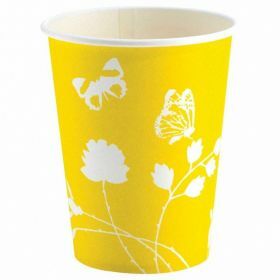 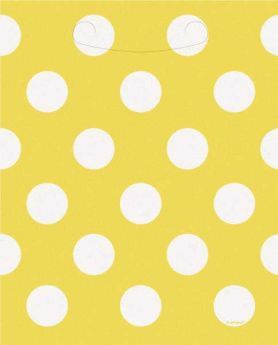 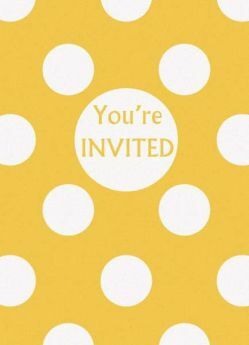 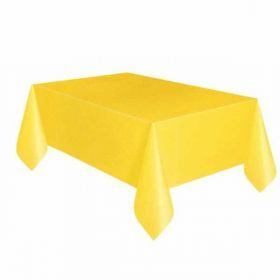 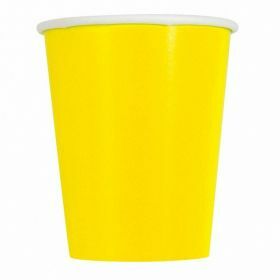 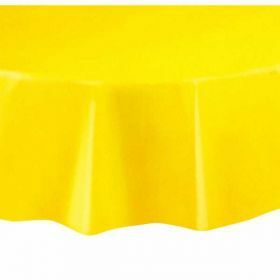 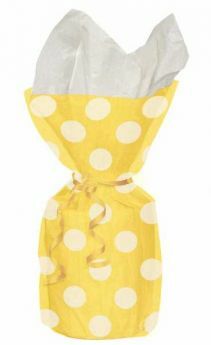 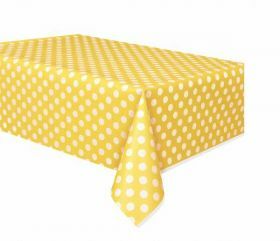 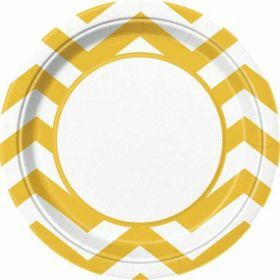 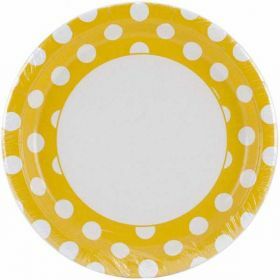 Yellow Party Supplies Tableware, Cutlery, Decorations, Party Bags for all occasions or complement your Themed Party Tableware. 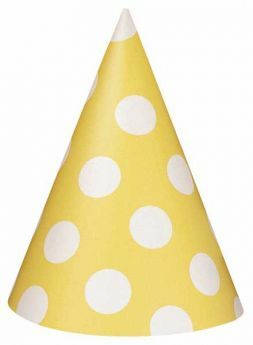 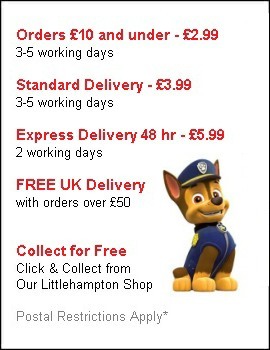 Perfect for Birthday Parties & other occasions! 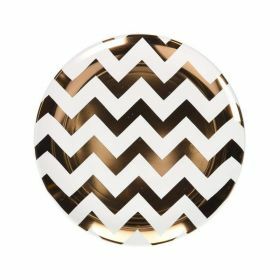 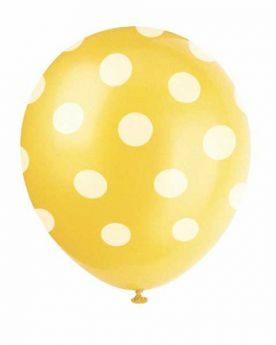 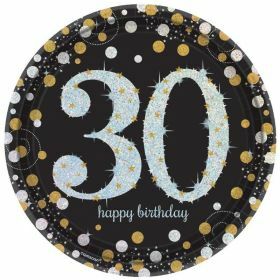 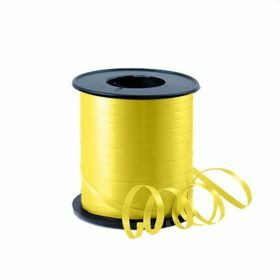 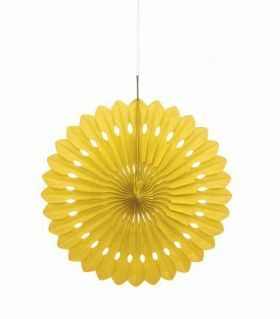 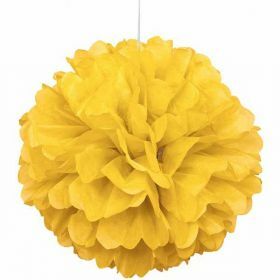 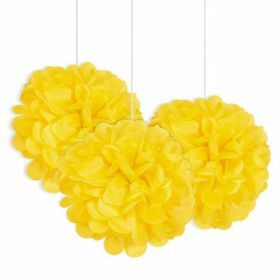 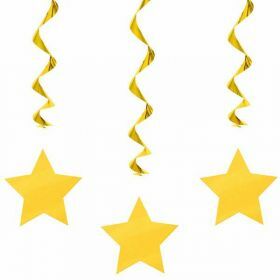 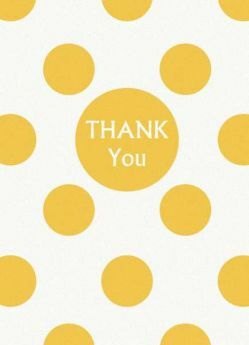 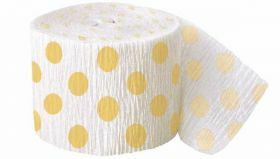 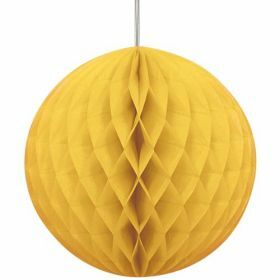 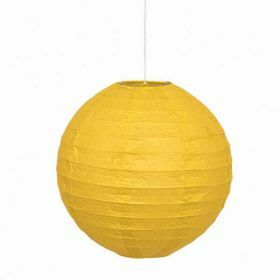 Decorative Fan Yellow Party Decoration 16"
Honeycomb Sun Yellow Ball Party Decoration 8"
Round Lantern Yellow Party Decoration 10"